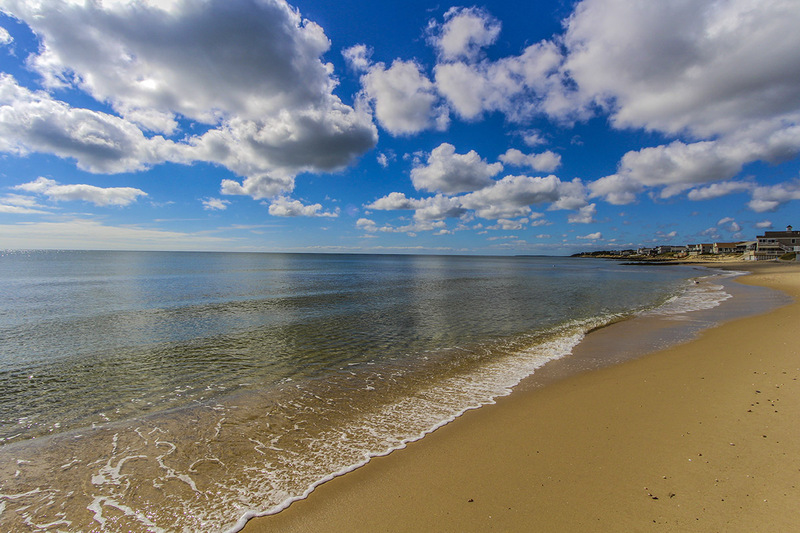 Situated on over 300+ feet of private beach front, we take tremendous pride in our oceanfront location. 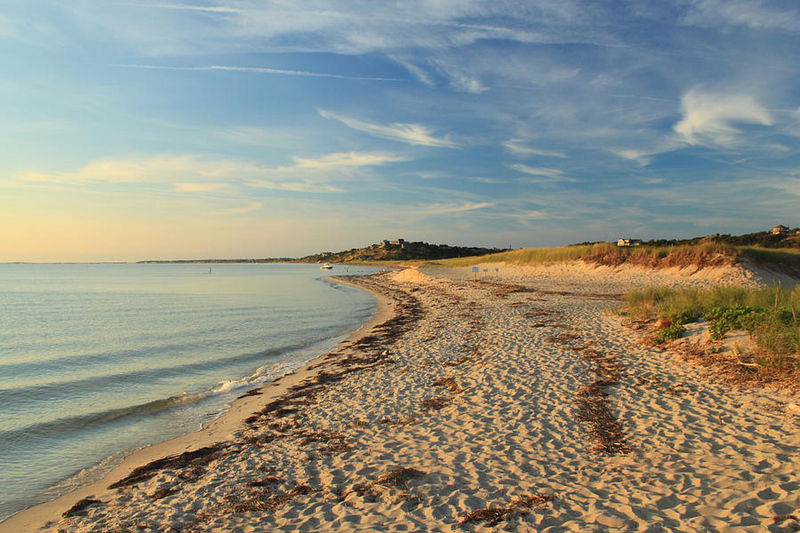 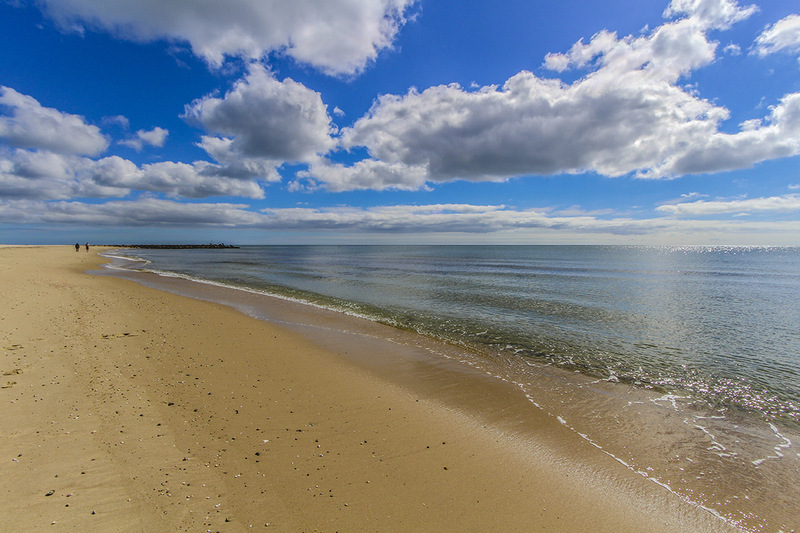 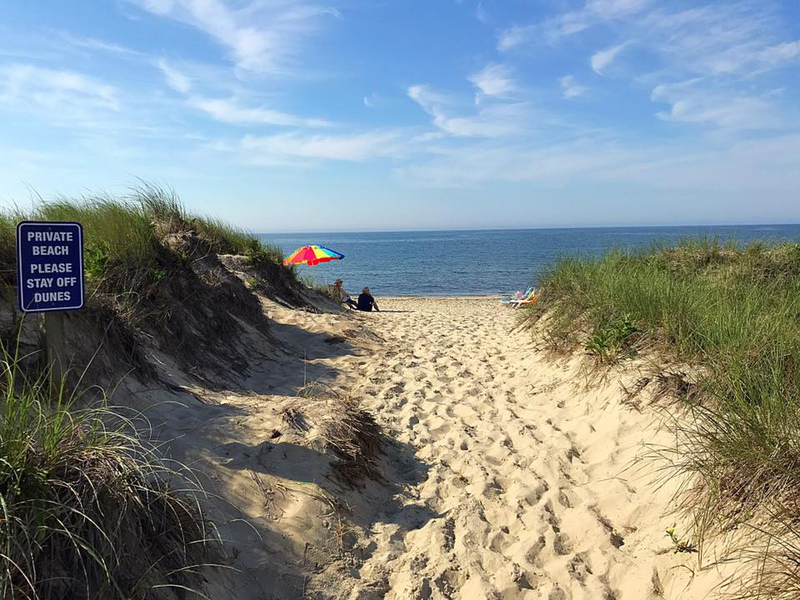 Our south facing beach is located on Nantucket sound. 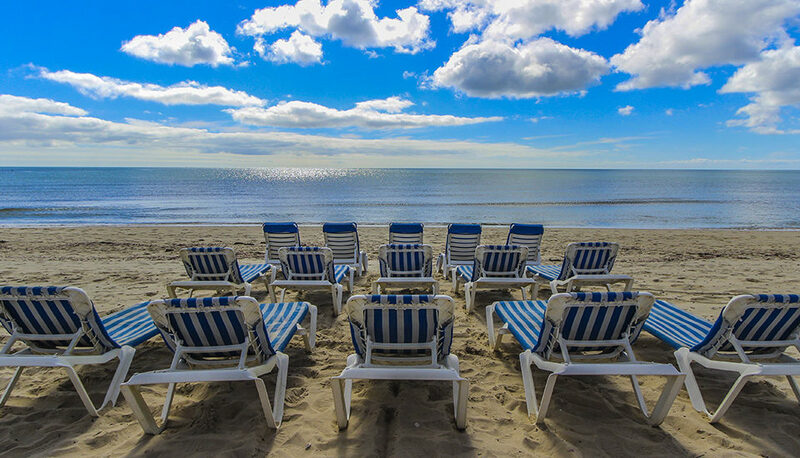 Complimentary chaise lounge chairs are available on a first come first serve basis.